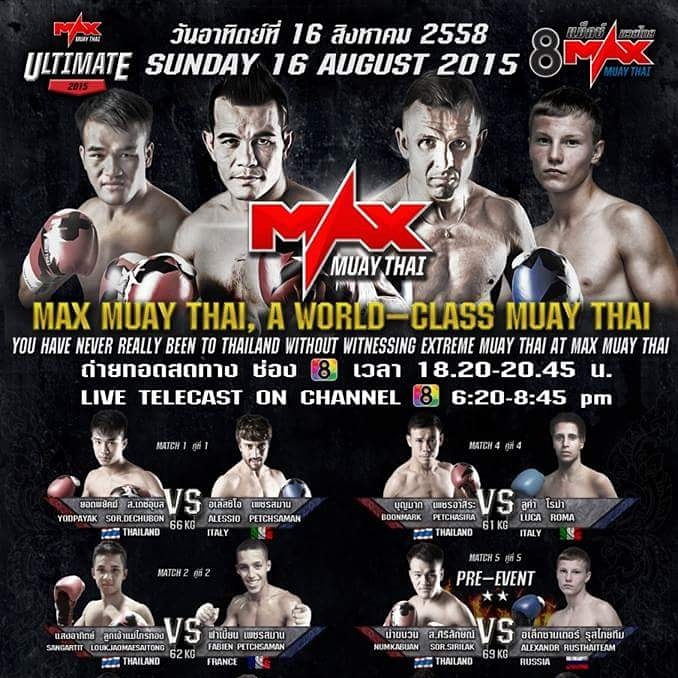 Max Muay Thai and MFC 8 – Wergi in the battle card! Paweł Jędrzejczyk does not slacken his pace, he will fight again on August 16 at Max Muay Thai in Thailand. This time his rival will be Ekapop Sityodtong, a well-known and very experienced Thai player. He will spend the last two weeks before the fight in Sasiprapa Gym in Bangkok where he will refine the form and conduct acclimation. The wave will be broadcast live on channel 8 in Thailand. It can be seen also on the internet. We encourage you to follow Paweł’s Facebook, there you will get all the necessary information regarding relationships and videos, photos from trainings and more. After returning on September 12 Paweł will fight at the prestigious MFC 8 gala in Zielona Góra. The event will be broadcast live on Fightbox TV, but we encourage you to buy tickets and support Wergiemu live! Tickets can be purchased at www.abilet.pl from 35 PLN! The opponent of Paweł will be the Dutch player Eyevan Danenberg. A hard time working for Paweł Jędrzejczyk, but we assure you that this is not the end of this year! We keep our fingers crossed!